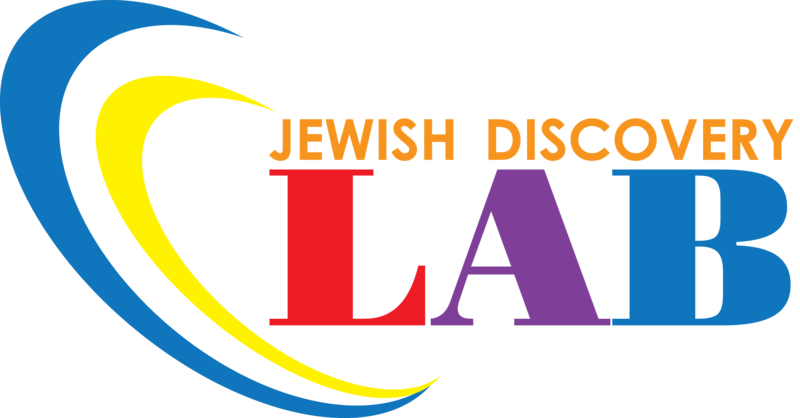 Enrollment for The Jewish Discovery Lab 5776/2015-2016 is now open for kindergarten through tenth grade. Click on the link to enroll online and make certain you’re included! Read the Baltimore Jewish Times article and the CJ article about the Jewish Discovery Lab. You can also watch a wonderful video about the Jewish Discovery Lab and John Eager Howard Elementary School playing together at The Afro-Semitic Experience concert. Created to be an interactive, individualized approach to Jewish learning, the Jewish Discovery Lab (“Lab”) is Beth Am’s supplemental education program for our children kindergarten through B’nai Mitzvah age. Our open classroom model provides students not only input into their learning goals but allows for self-directed learning. Lab students are required to attend Shabbat Lab, held monthly, to provide them with an opportunity to apply the skills they have learned in the classroom to the Shabbat service. In addition, three Shabbatot have been designated for the students from various grades to lead. The calendar also includes special programming for holidays which sometime include family programming. The passage of a young Jewish person to spiritual, moral and religious adulthood is a joyous occasion but can be daunting for any student and family. Beth Am’s approach is a comprehensive one which includes educational programming for both the student and parents, sometimes together and sometimes separate, throughout the year leading up to the b’nai mitzvah, providing familiarity and comfort to preparing and planning for this milestone. Beth Am’s practice is to celebrate only one teen’s bar or bat mitzvah at a single service, allowing for an intimate and meaningful celebration in the company of our congregation, family and friends. Many adult congregants have also celebrated at Bar or Bat Mitzvah at Beth Am. Referrals for Torah and Haftorah tutors are available. Learning shouldn’t stop when a teen becomes Bar Mitzvah and Beth Am provides multiple opportunities to keep our teens engaged and excited about their Judaism throughout their high school years. This weekly class provides an experiential learning opportunity focused on the Holocaust, its significance in Jewish history and its lasting impact. Field trips to the US Holocaust Memorial Museum, story-telling with Holocaust survivors, discussions with teens from other congregations are just a sampling of this course. Designed for our oldest high school students, the Madrichim Program provides an opportunity them to give back! These students are trained to work in the classroom as educators and role models for our younger students. The Madrichim participate in training sessions to acquire the necessary skills to teach in a classroom setting and how to apply it to congregational Jewish education. Providing a more social outlet for our teens, Beth Am hosts chapters of both Kadima and USY, affiliated with the United Synagogue of Conservative Judaism. For more information, click here.